Provide a safe shopping environment, prevent crime, protect your assets. Whether you’re the owner-operator of a small family run business or in charge of operating a large shopping centre precinct these core priorities are likely going to be the same. 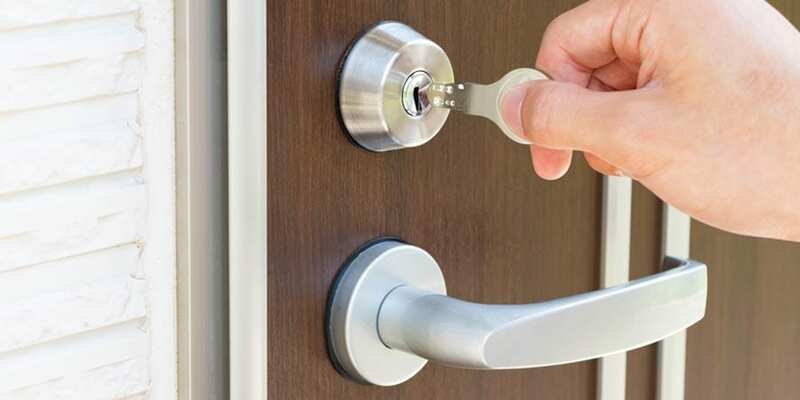 Newcastle Locksmiths & Security has the experience and knowledge to implement a comprehensive and tailored solution to ensure that your staff, customers, business and assets are kept safe and secure. Mitigate your Public Liability Insurance risk with CCTV monitoring. The cost to your business of increased premiums thanks to bogus workers compensation claims could harm your bottom line. Similarly, a big payout to a customer who makes a false claim in relation to an alleged accident on your premises could be significant. To manage your risk under both Public Liability and Workers Compensation Insurance schemes, a CCTV solution to monitor your business premises can save you a lot of money and stress. 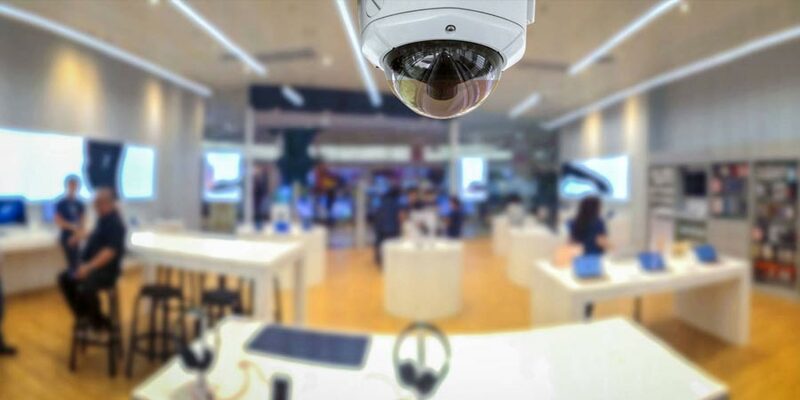 It will provide around the clock surveillance can capture any adverse events in high definition video protecting you from inaccurate insurance claims. Manage access control easily with a master key system. You wouldn’t want your cleaner to have the same access as your manager, and re-keying locks in the case of lost or stolen keys is a wasteful expense. Save money and secure your business with a smart system built to meet your needs. It’s important for any business to manage how and when its assets are accessed and to be able to give or remove access easily and securely as staff turnover inevitably occurs. A master key solution from Newcastle Locksmiths and Security can do all this and more.